Throw a Penny in the Wishing Well – CD Pre-Sales Available Now! 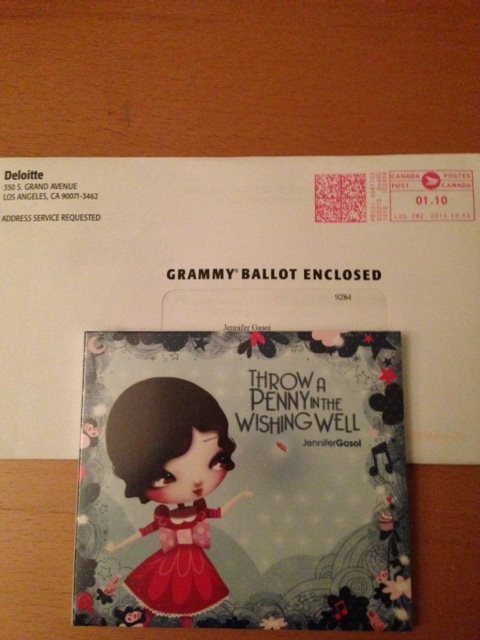 CD pre-sales are available now for Throw a Penny in the Wishing Well! Activites for Kids – Happy happy Audra, Jenna and Darren!